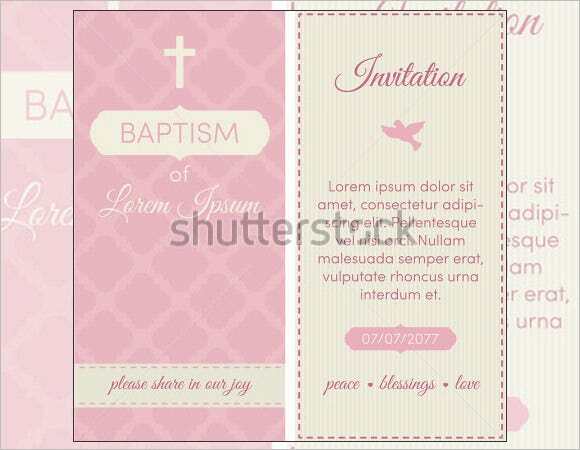 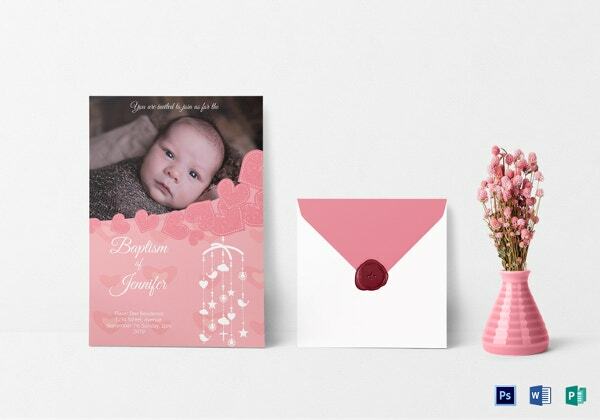 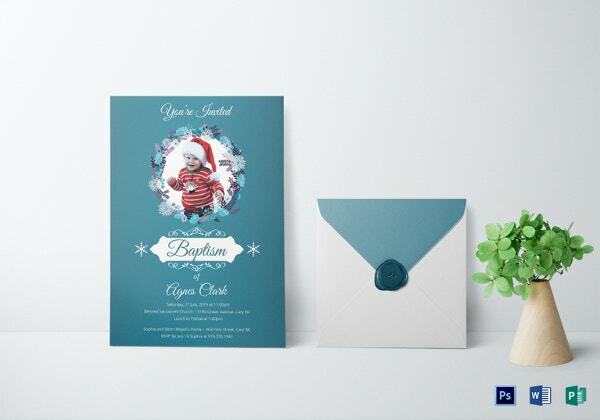 Chevron Baptism Invitation For BoyWhether your loved one is a new born child or a man/woman joining a religious circle later in life, using the right invitation for a Christening ceremony will show those close friends and family members that you care.This is where looking at a range of Christening invitations templates online will help you choose the right words and include the right greetings that meet all of the important sentiment and formality requirements for this special event. 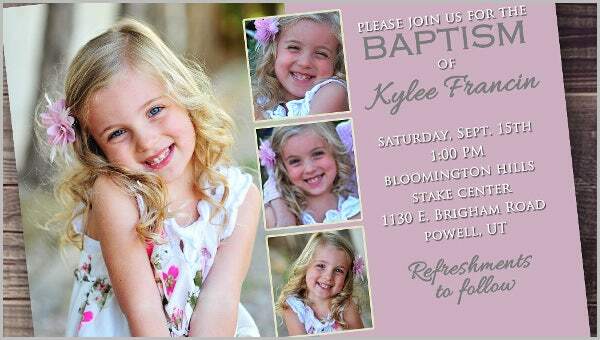 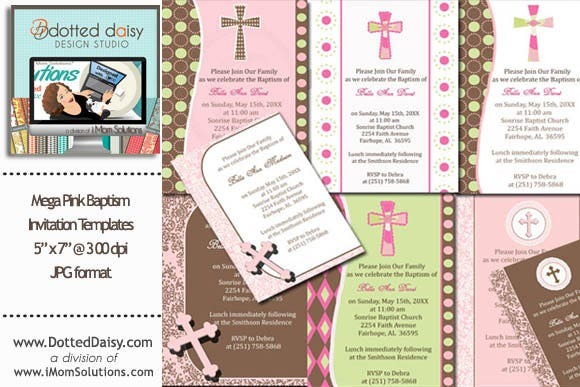 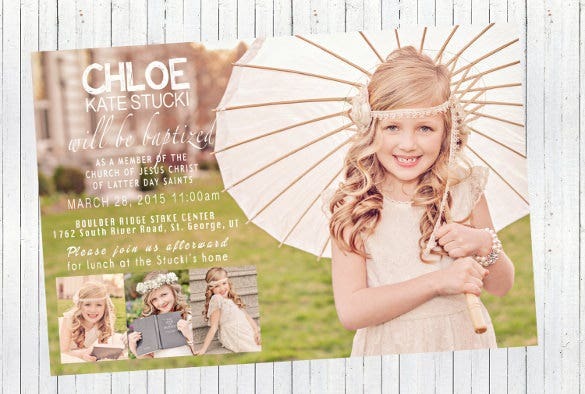 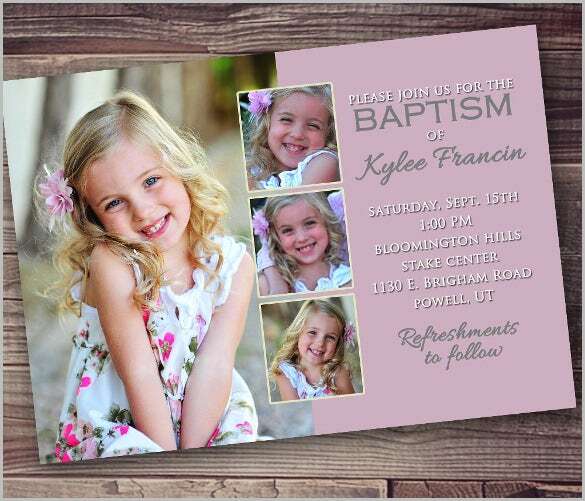 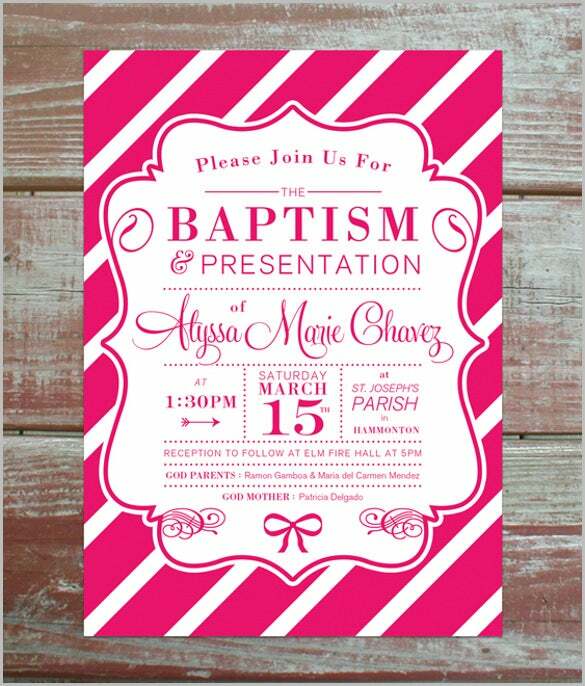 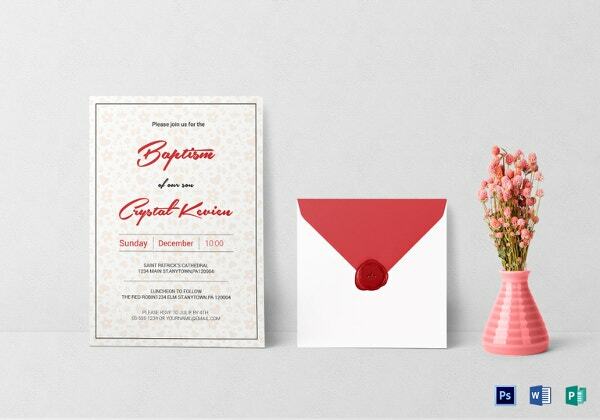 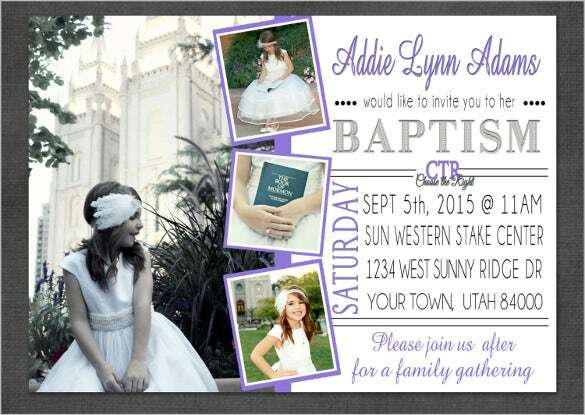 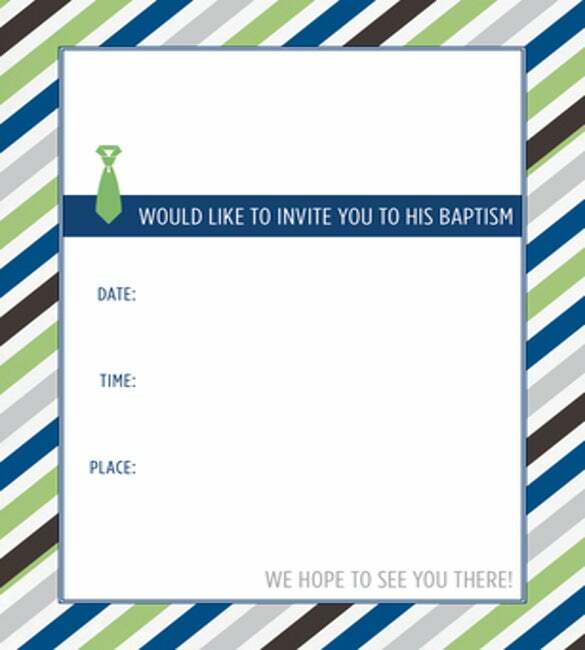 You can also see Picnic Invitation Template Here. 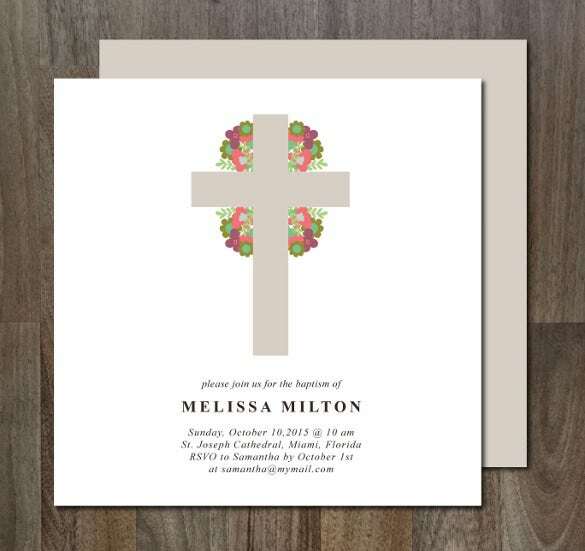 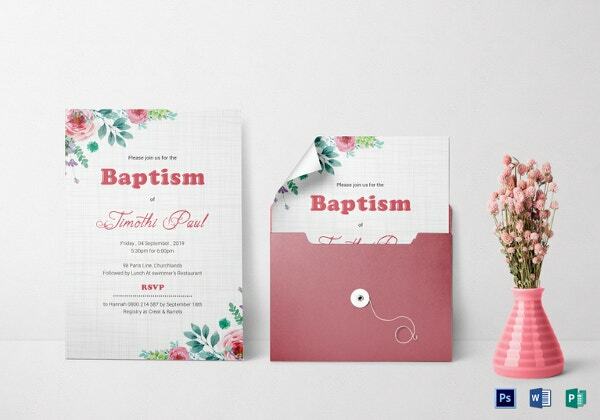 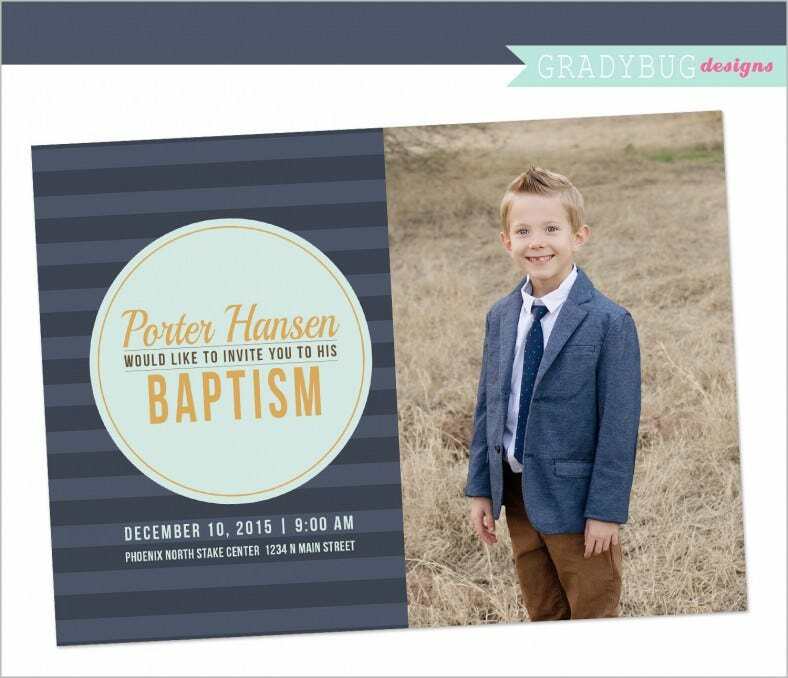 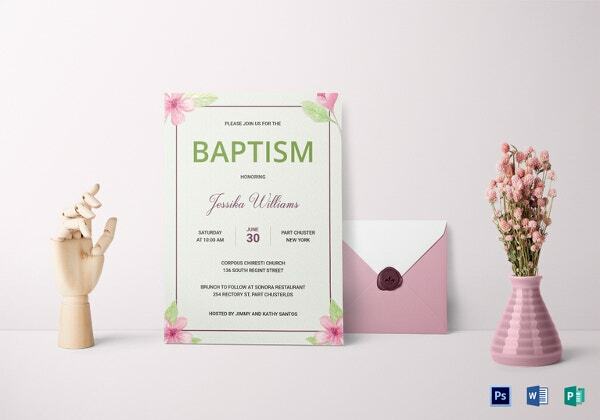 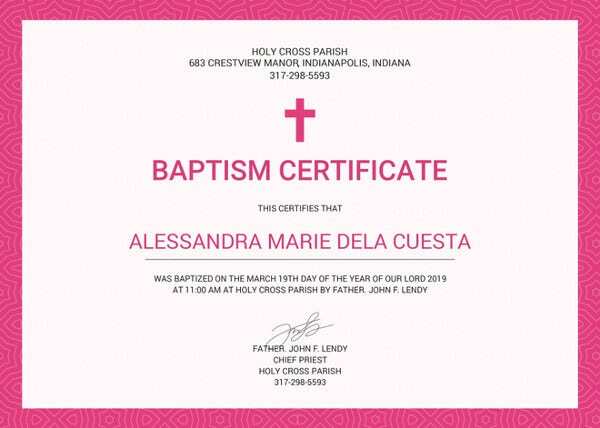 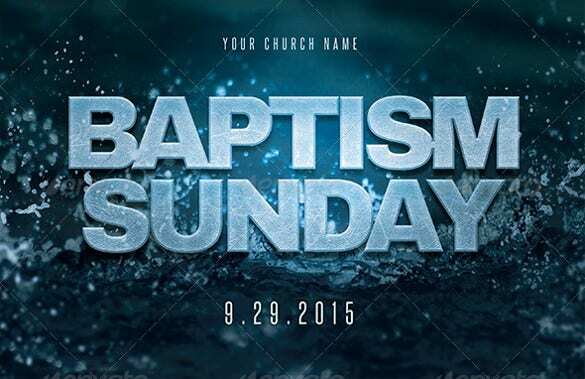 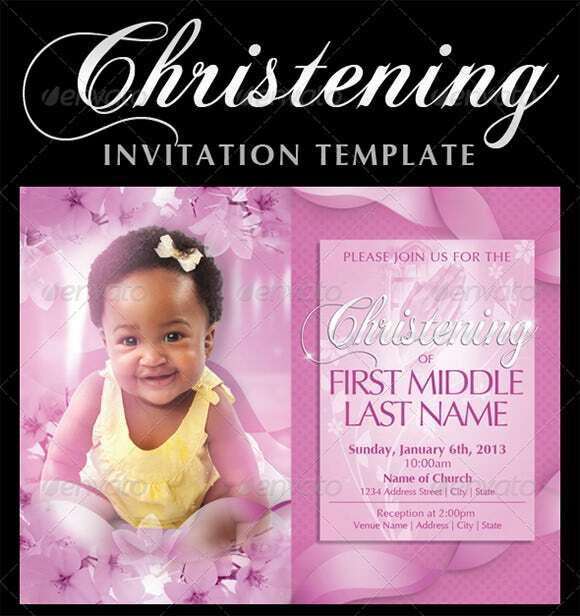 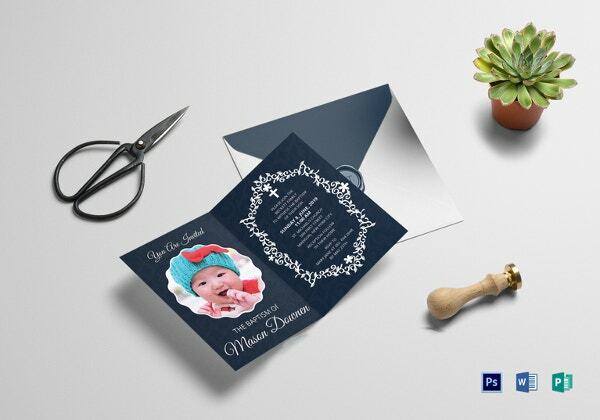 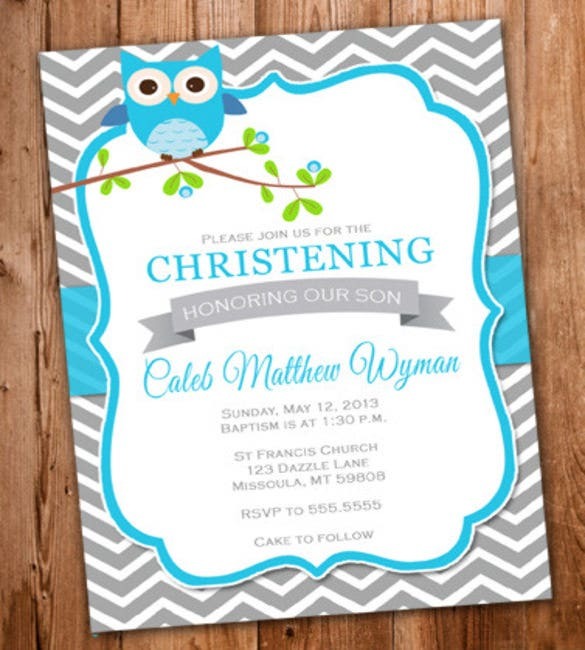 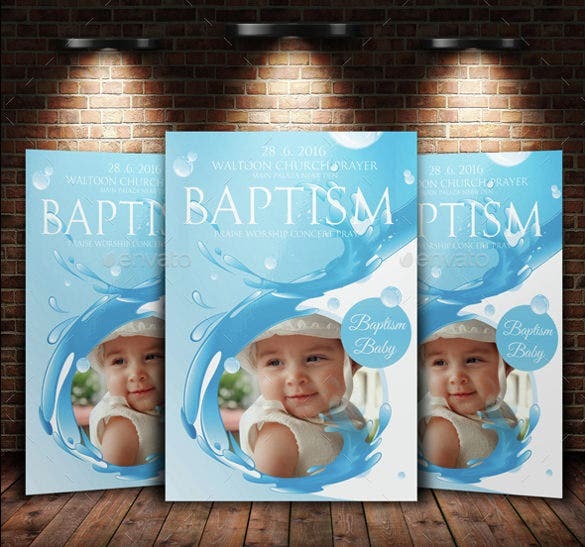 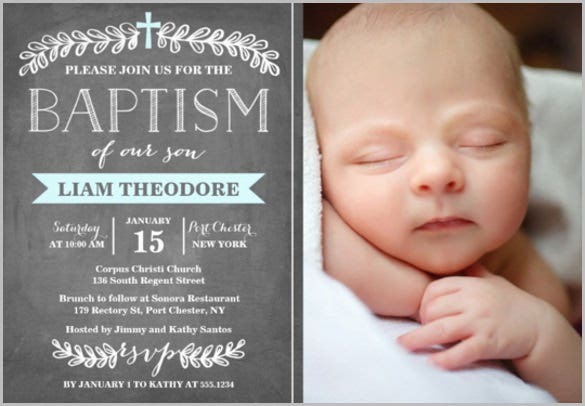 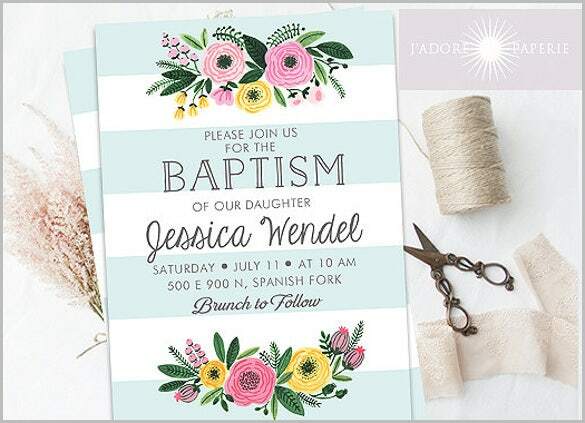 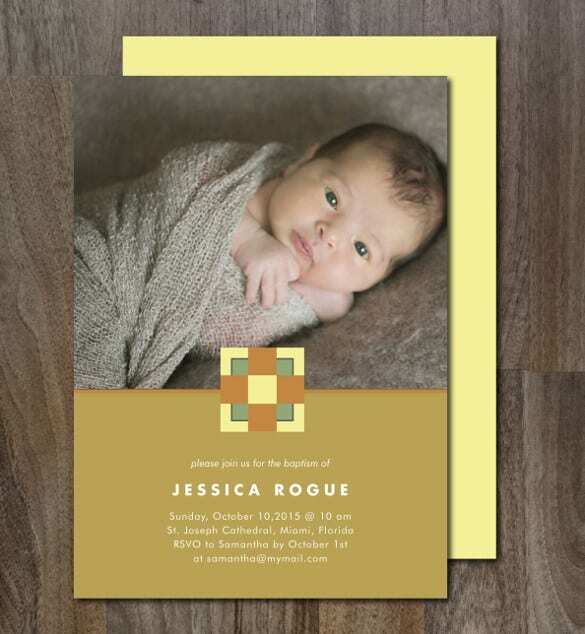 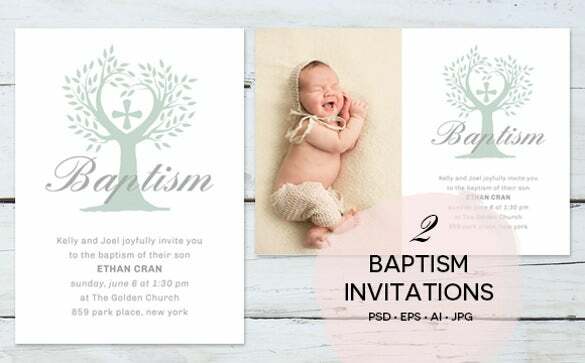 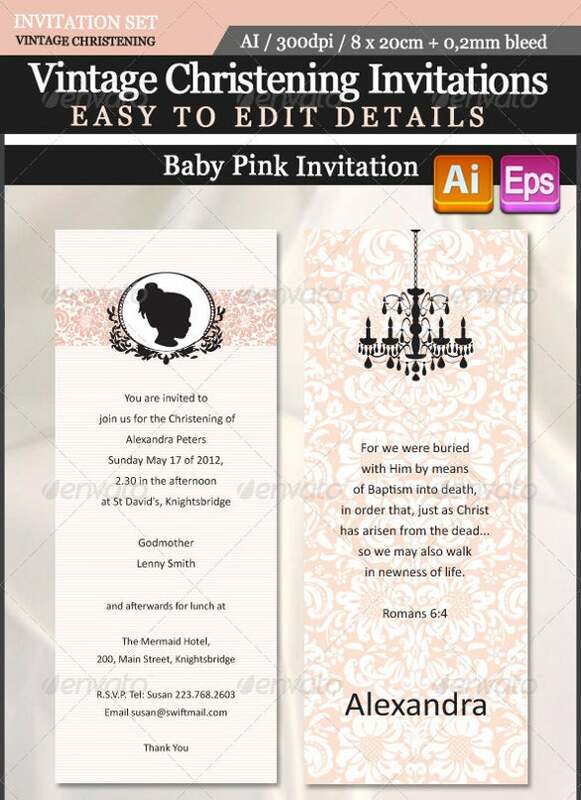 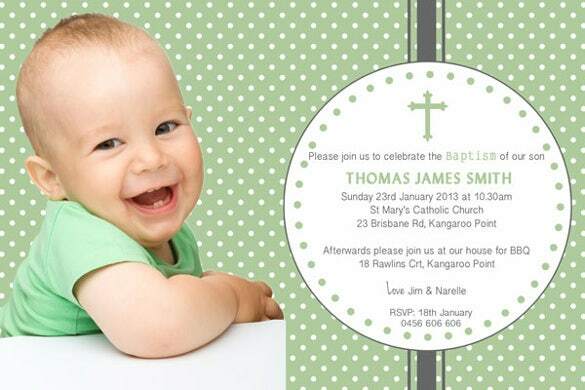 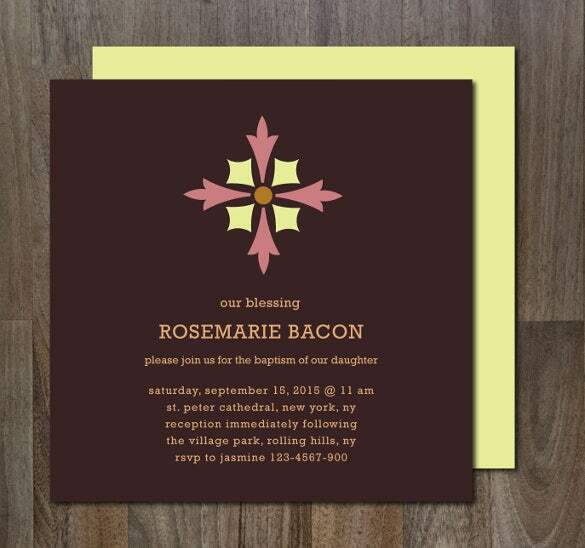 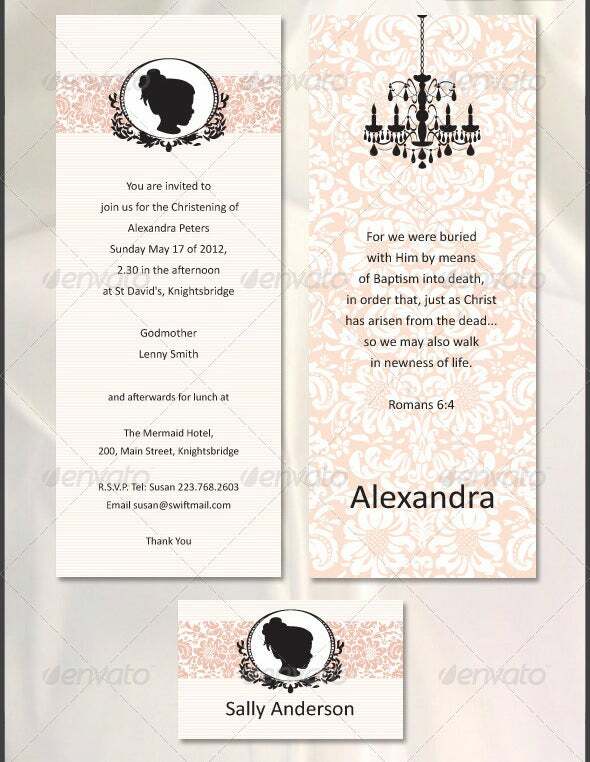 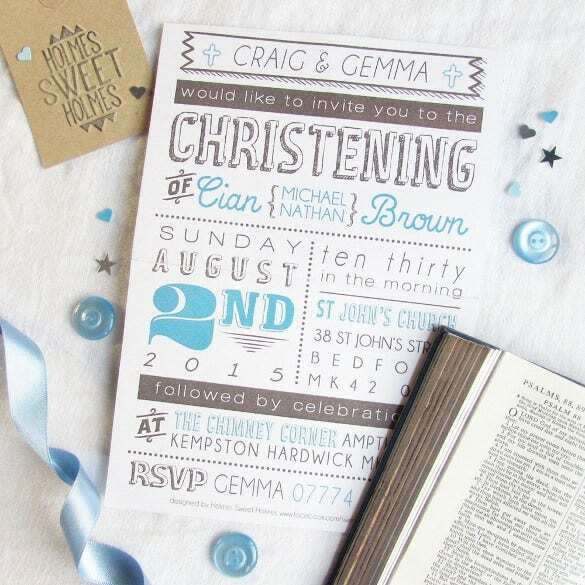 Christening or baptism is the first event for this person as they begin their life as a member of the Christian faith, so choosing words that welcome them in the spirit of God is an important element of these Simple Invitation Template.